The six-nation tournament will commence from September 15 and run till September 28 in of Abu Dhabi and Dubai. The Board of Control for Cricket in India (BCCI) and the Emirates Cricket Board (ECB) on Friday signed an agreement confirming that the United Arab Emirates (UAE) would host the 2018 Asia Cup. The six-nation tournament will commence from September 15 and run till September 28 in Abu Dhabi and Dubai. The UAE's Minister for Culture, Youth and Social Development and the Chairman of the Emirates Cricket Board, His Highness Sheikh Nahyan bin Mubarak Al Nahyan, signed the agreement on behalf of the ECB. For BCCI, the Acting Hon. Secretary Amitabh Choudhary signed the agreement in the presence of BCCI CEO Rahul Johri. "It is a matter of great pride for the UAE to host a prestigious event like the Asia Cup. Our country is home to a large section of people from the participating nations and we feel privileged and excited by the opportunity to bring their favourite sport right here to their doorstep. This is the biggest cricketing event to be held in the UAE and we will ensure every support to make the 2018 Asia Cup a huge success," Sheikh Nahyan said post the signing of the agreement. Afghanistan, Bangladesh, India, Pakistan and Sri Lanka will take part in the tournament. The sixth team which will be included in the tournament will be represented by the winner of the Asian Cricket Council qualifier event. The first match of the tournament will be played between Bangladesh and Sri Lanka on September 15 in Dubai while India will play their first match on September 18 against the qualified team on the same venue. 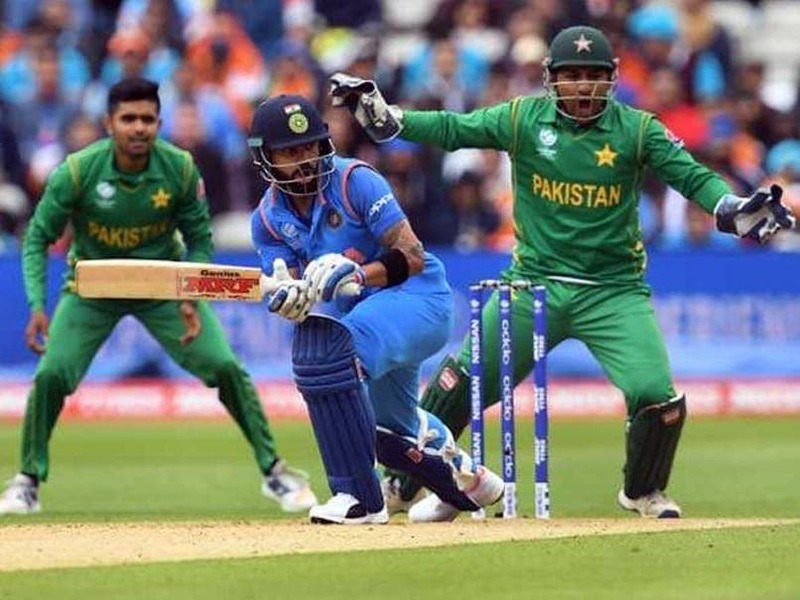 Arch-rivals India and Pakistan will lock horns on September 19.